We offer a wide range of removals and storage services to suit your requirements and your budget. We have a fleet of multi-purpose vehicles suited to any size removal you need. We offer an initial consultation to ensure your move goes as swiftly and as safetly as possible. We treat your possessions as if they are our own. 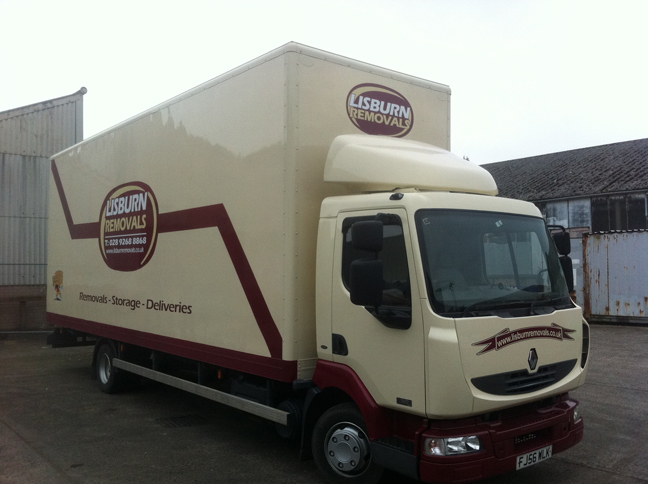 From small to medium businesses up to an industrial scale, Lisburn Removals can minimise your down time. Celebrating over 30 years in the business! Covering Lisburn & surrounding areas and relocating locally and nationally. In 1978 David Hood identified a niche in the removals market offering a more personable and sympathetic approach to people moving house. 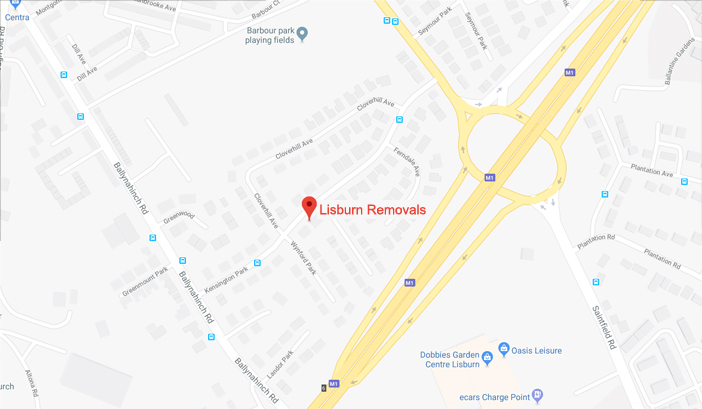 The business swiftly grew and with a fleet of modern vehicles it is now Lisburn’s Premier removal service offering a premium service at competitive prices.